We haven't posted in a while (just been busy), so we've got a new desktop wallpaper in our shop to make up for it. 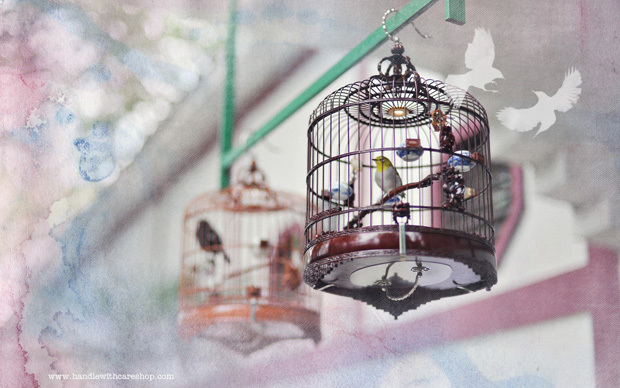 It's a photo of the Hong Kong bird market and there are 4 different sizes free to download. Enjoy! Coming up next on the blog is Thailand! that is fun - i like it. and i couldn't agree more with the below post - hong kong fashion blew my mind.